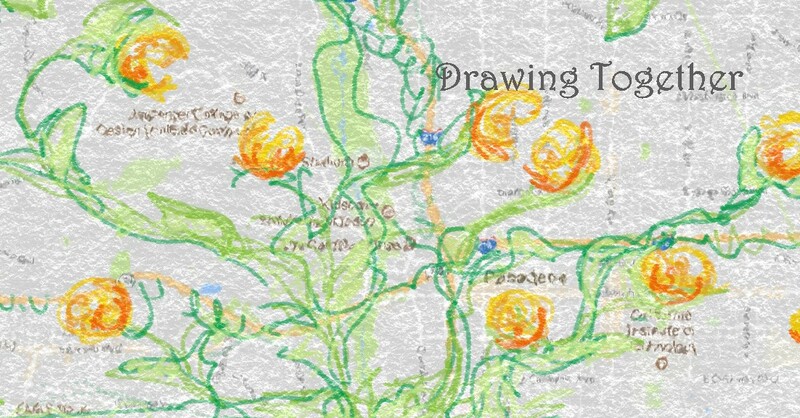 On September 26th I will launch a new project called, Drawing Together, which aims to build coalition around the ways in which art contributes to a culture of health in a city. A series of conversations will be held to engage community about the relationship of art and health, and drawing activities will be offered at each workshop. Meetings will begin in September for a total of 6 meetings over an 8 month period with a culminating installation in April 2018 at the Armory Center for the Arts. 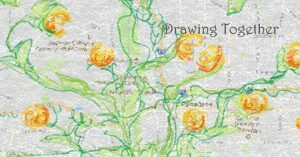 The final presentation of the work will include a selection of participants’ drawings that have been collected through the process, along with didactics about the relevant topics. Community leaders interested in the intersection of art and health will be invited to attend these structured meetings, as well as the general public, with the intention of convening a group of people interested in advocating for the health benefits of including art in the community. This framework will hopefully have ripple effects that will encourage more activation in under-served communities.